Tattoos Only A Father Would Have - Sullen Art Co. Nothing is better than having ink that truly means something special you'll want to carry forever. With Father's Day today, we've selected a variety of color, black & grey, and lettering tattoos involving Dad and his kids. 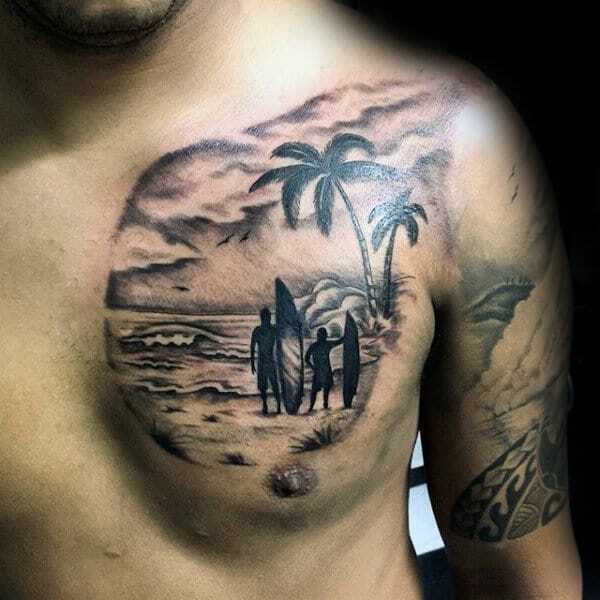 Check out some these pics of the best tattoos dedicated to all things fatherhood, and show us your Dad tats if you have any. Father-Daughter inspired ink by Lisa Kofakis. Black & Grey father and son before hitting the waves. Has your kid made a cool drawing in school? This Dad got a tat of it! Actual size of your kid's hand and foot prints. Eminem's lettering tattoo containing his daughter's name.